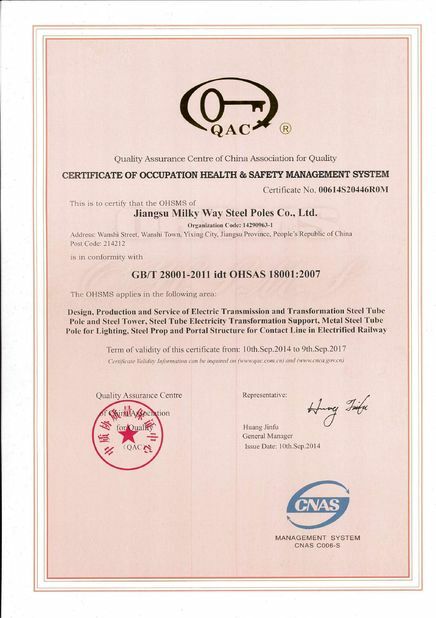 This category of towers are being used in Electrification projects for transmitting the power from power generating units to substations located in remote areas. A type of a power transmission tower depends on various factors such as voltage (10kv to 1000kv), configuration (vertical or horizontal), line deviation angle (Suspension, Tension & Terminal, Tee off tower). 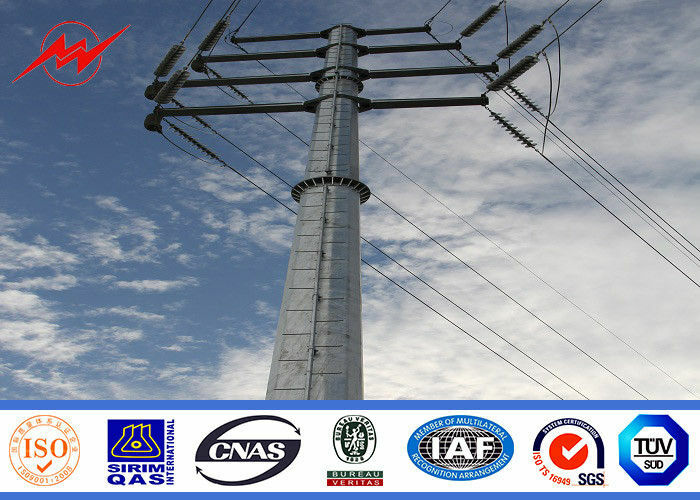 The design of Power Transmission line tower depends on, type of conductor and Earth-wire, wind zone, deviation angle and material specification. 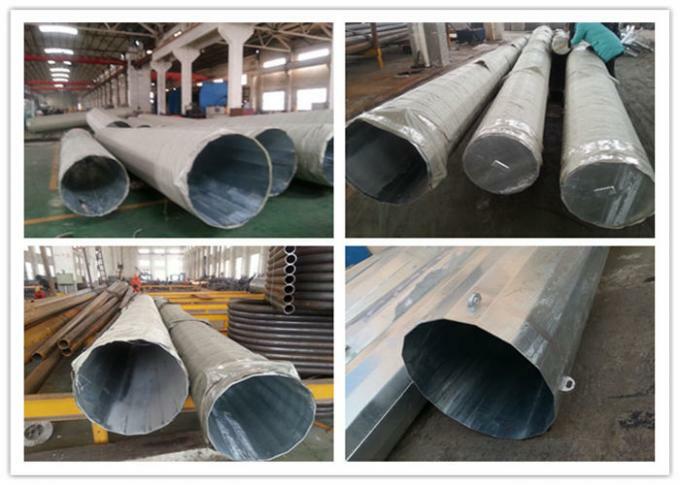 These towers are galvanized to protect the steel from corrosion. 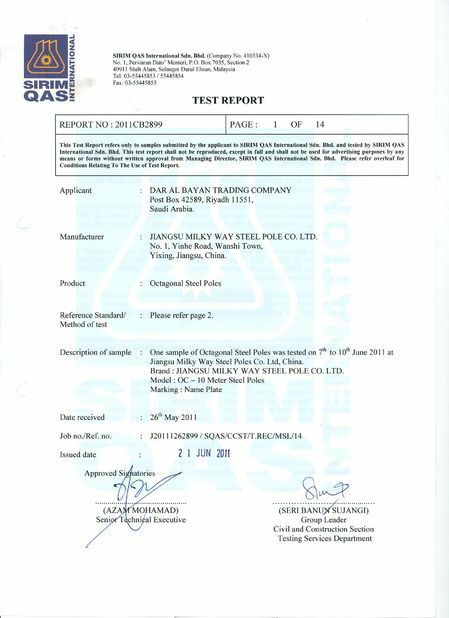 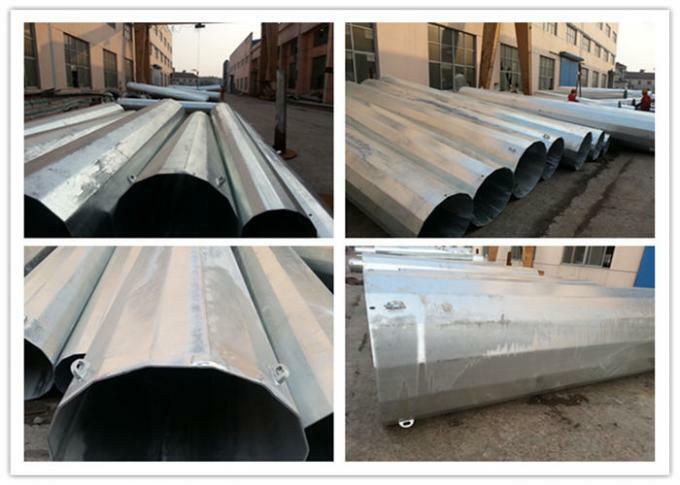 The galvanizing coating thickness depends on the weather conditions at the location of tower.